The Sanskrit term “bija” (seed) represents the source and at the same time the cause of all things. It is the vibration, the primordial sound from which it all began. 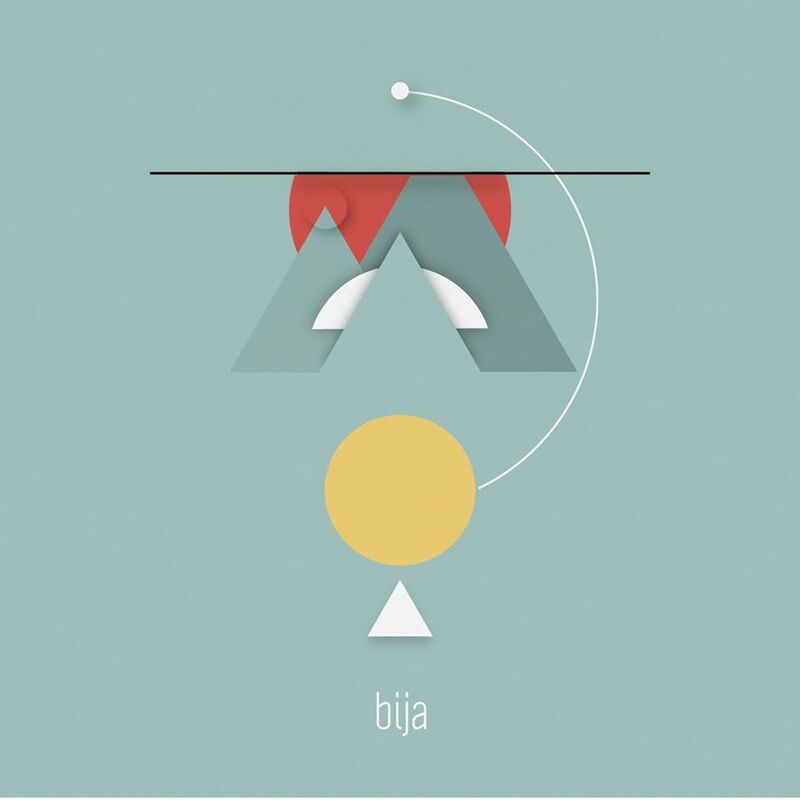 From this fascination, in 2011 Bija were born. This atypical trio, composed, somewhat by chance, of an electric guitar, a trumpet and drums, made the decision to create music according to their personalities without musical prejudices. The result is a dense writing, inspired by different musical perspectives such as rock, classical, world and jazz, which constitutes the trio’s musical backgrounds.